AOMEI Partition Assistant Standard is a free disk partition management software which has earned good reputation among worldwide users. It is a comprehensive and easy-to-use partition tool guaranteeing you get the full features for creating, resizing, deleting, merging, splitting partition and more. Its build-in step-by-step wizard make the process simple and clear for all users, even you don’t have much computer experience. For example, "Extend Partition Wizard" enables you to increase partition size to completely solve low disk space problem, or you can flexibly manage disk space with "Resize Partition", "Merge Partitions", "Spilt Partition" and "Copy Partition". AOMEI Partition Assistant embeds sector-level data protection technology, enables you to realize more safely partitioning operations as you expected. No matter whether your disk style is MBR or GPT and no matter whether your disk is small or larger than 2TB, AOMEI Partition Assistant is able to help you solve various problem of your disk partition. You can convert MBR to GPT or GPT to MBR according to your needs without any problem by using this freeware. Besides above features, there are many advanced utilities offered by AOMEI Partition Assistant to better maintain your computer and manage hard drives and partitions, such as partition alignment, bad sector check, rebuild MBR. Particularly worth mentioning is the Windows To Go Creator. With this free partition tool, you can install your customized Windows 10 or 8.1/8 on removable USB flash drives and external hard drives to boot it from any computer on which you want to use Windows 10 or 8.1/8. You don't have to buy Windows 10/8.1/8 Enterprise Edition to create a Windows To Go USB drive. l Full features for creating, resizing, deleting, merging, splitting partition and more. l Support quick partition and command line partition. l Create Windows PE bootable media without having to install AIK/WAIK. l Convert between NTFS and FAT32. l Convert disk between MBR and GPT styles. 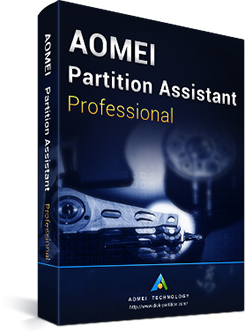 AOMEI Partition Assistant Standard is a free partition manager which is the all-in-one solution for all of your disk management, partition recovery and cloning needs. It even performs much better than those paid software. 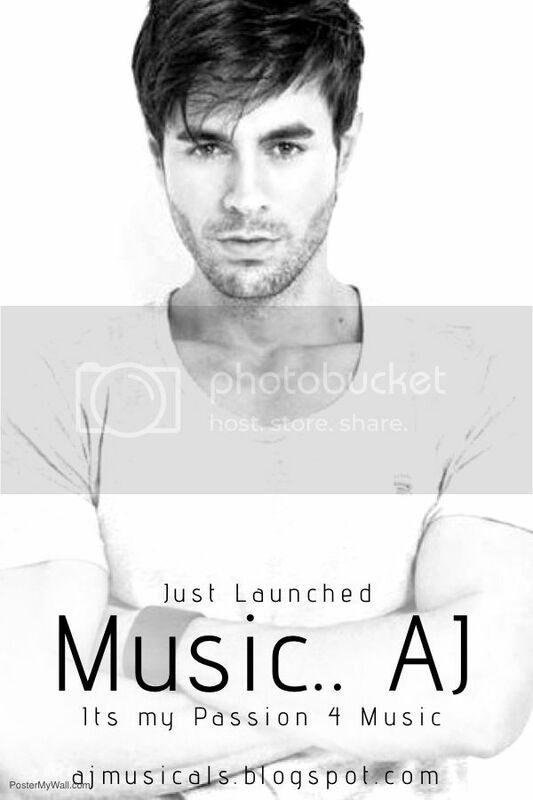 There is almost no risk of data corruption with this tool.